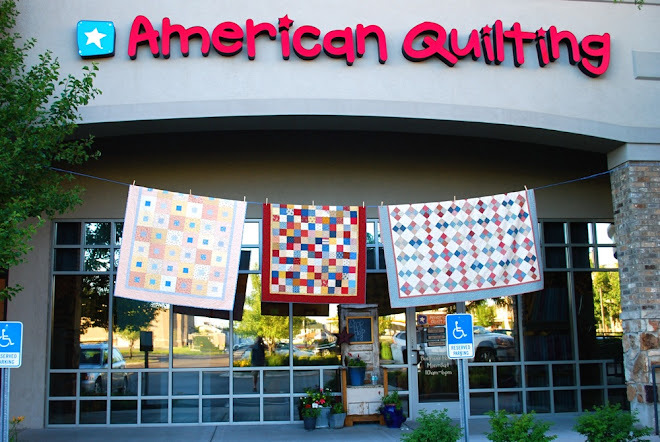 We've just gone through our whole store (come see our new look!) and in the process unloaded lots of bolts into our Clearance Section. 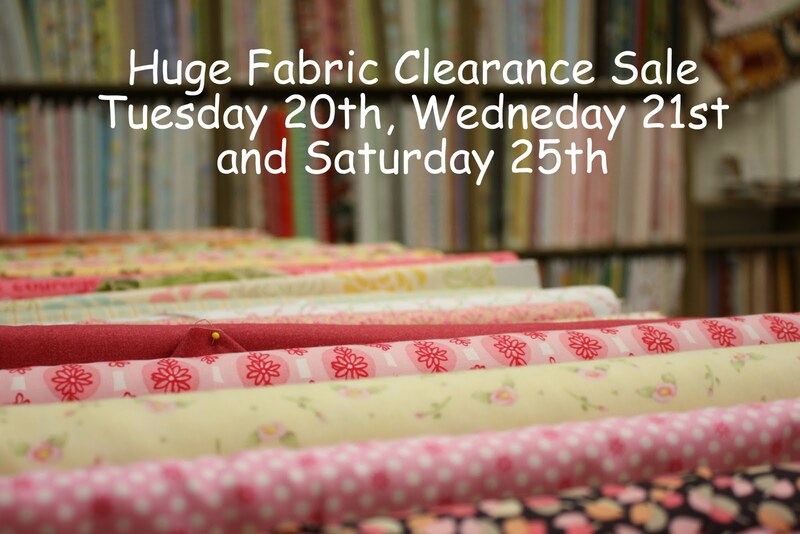 For a few days this week Clearance prices are super low! I missed out on a big sale!